The only FDA-cleared test allowing doctors to determine aspirin effect in apparently healthy individuals post aspirin ingestion. 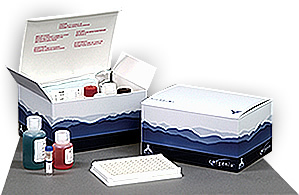 The test measures the level of thromboxane metabolite in urine. Need a product developed or manufactured? Corgenix Contract Services is the answer.